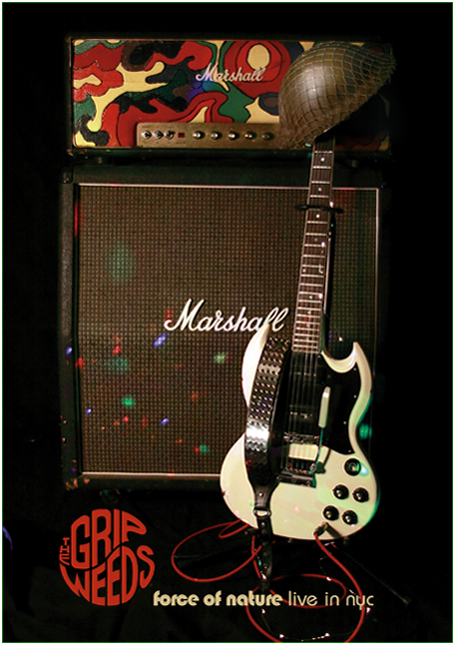 Following their critically-acclaimed release How I Won The War (Jem Records, 2015), The Grip Weeds present their first concert DVD Force Of Nature Live In NYC. Filmed at the Tribeca Performing Arts Center in New York City, the 90-minute concert film showcases The Grip Weeds' ability to channel high-octane rock and even a short but sweet acoustic set with equal doses of ability, abandon and authority. 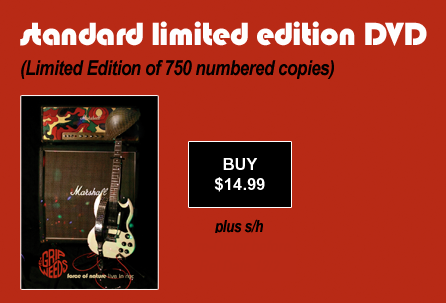 DVD Force Of Nature Live In NYC is released on DVD as a limited edition of 750 individually numbered copies. Bruce Springsteen’s E Street Band founding member Steven Van Zandt granted six of the 22 songs featured in Force Of Nature Live In NYC the distinction of “Coolest Song In The World” on his Sirius/XM and Internationally syndicated radio show The Underground Garage. 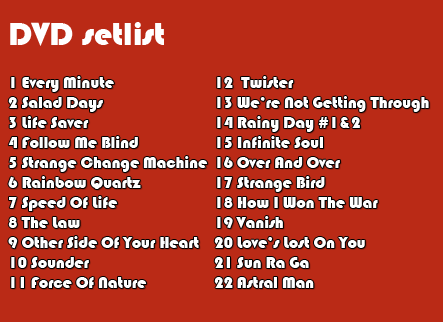 The set list is comprised of songs culled from each of the band's six studio albums. Fans from all over the world who've always wanted to see The Grip Weeds live will relish the lightning captured on this DVD release. DVD Force Of Nature Live In NYC is also exclusively available here in a Deluxe Edition, including the DVD, personalized & autographed by the band; Force Of Nature Live Via Satellite - an audio CD of their one-hour program recorded live in the studio at Sirius/XM in Washington, DC and originally aired Spring of 2016 on Sirius/XM’s The Loft satellite radio show featuring DJ Mike Marrone; Download Card with MP3 & FLAC audio for all songs from the concert film, including five additional performances not included on the DVD.